Costume-Con 34 will take place in Madison, Wisconsin May 6-9 2016. 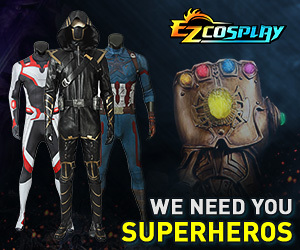 Information can be found on our website at [url]http://www.costumecon34.com/[/url]. You can also follow us on Facebook (Costume Con 34) and on Twitter (@CostumeCon34). Do you have any questions? Please feel free to post them here!